EVER REIGN prides itself on providing quality statement pieces that will stand the test of time. From your living room to office, these hand-crafted furnishings are going to radiate quality, care, and style. Each piece is carefully formed with the utmost care and attention to detail. Our small family operation loves knowing that we are designing pieces that many memories will be created around! Whatever you need, we are here to give your space a personalized, custom touch. Cedar Source TX, LLC is a Fort Worth, Texas based company that cuts corbels, brackets and louvers to your specifications. We can usually turn orders around in 1-2 days and if there are certain designs that you purchase a large amount of we can keep inventory on hand. We take pride in turning out quality products so we avoid using material that is damaged which saves your company time and money. I provide affordable handyman service. Affordable painting. Drywall and texture repairs. Home inspection repairs to sell your house. With 20 years experience. 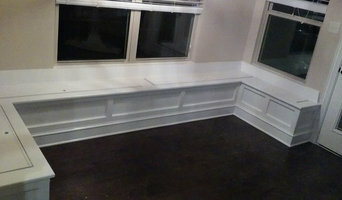 We specialize in custom woodwork for your home( Baseboards, stairs, closet build ins ect..) Are you looking for windows and doors? We offer several different products from many different manufacturers, and of course we do all of the installations ourselves. This is how we ensure that the highest level of quality is upheld with every step of your project. 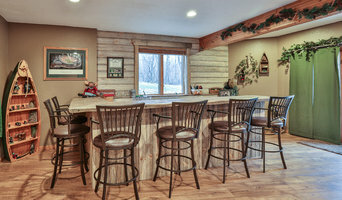 It is always a joy to work with custom home builders and home owners alike. No matter the size of your project give us a call. We would love to work with you to make your ideas and plans a reality. 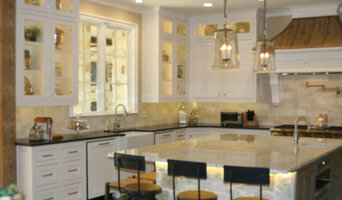 The work of carpenters in Dallas, TX is wide and varied, so many choose to specialise in a particular line of work. Any qualified carpenter in Dallas, TX should be able to perform general carpentry work involving framing and the installation and repair of timber structures and fixtures, while other jobs may require a specialist. 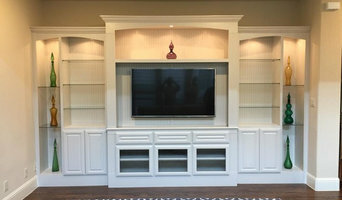 Scroll through this page to find carpenters and woodworkers in Dallas, TX. You can browse their latest projects, read reviews and see how other homeowners rate their work, and message them directly.